Embracing digital media and engaging with the modern social consumer has become crucial for the luxury sector. Discover how brands can do so in a way that maintains their exclusivity and aspirational sensibilities. 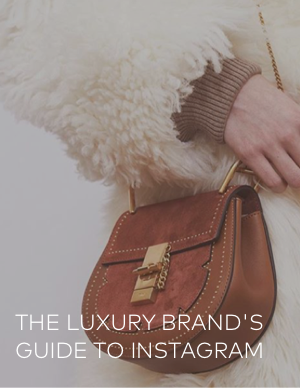 Why it is essential for luxury brands to build a presence on Instagram. How 3 luxury brands compare in their performance through data snapshots of Instagram analytics. 5 specific recommendations for how to build meaningful engagement. Download the report now, and prepare yourself for some luxurious weekend reading.